Kruger National Park in South Africa is one of the worlds largest game reserves on the planet and home to lions, cheetahs, zebra, elephants and rhinos. Unfortunately, this makes it a target for poachers who infiltrate the part to kill elephants and rhinos. The remains of a suspected rhino – poacher where found last Thursday in the park by rangers. 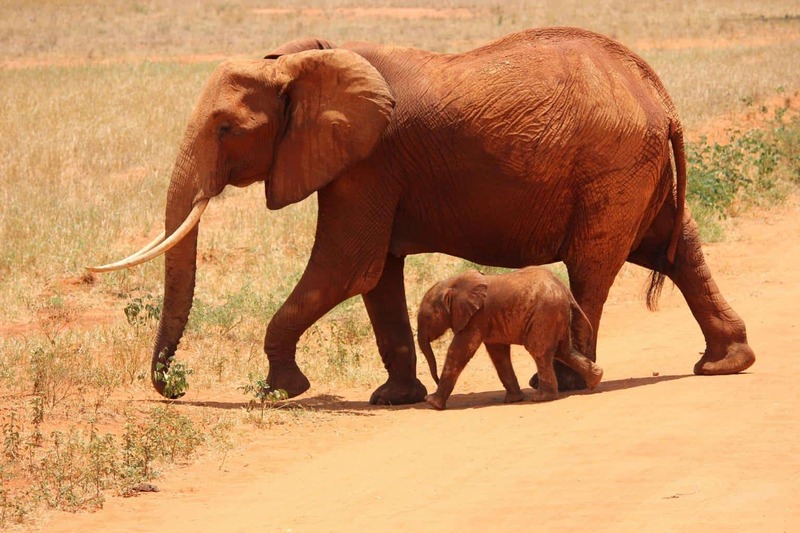 They had become alerted to the situation after the poacher’s accomplices told his relatives that he had been trampled by elephants while hunting. Tusks and horns are made from ivory and sell at high prices on the black the market. But these animals aren’t helpless and fight back. Rangers looked for his remains to give to the family for burial but were only able to find his skull and some tattered trousers after lions in the park had eaten his remains. The man’s accomplices have been arrested and will be appearing in court this week. Poaching is an epidemic in South Africa as 80% of the world’s rhino population can be found there and last year alone 769 rhinos were poached, adding to the more than 7000 that have been killed in the last decade. 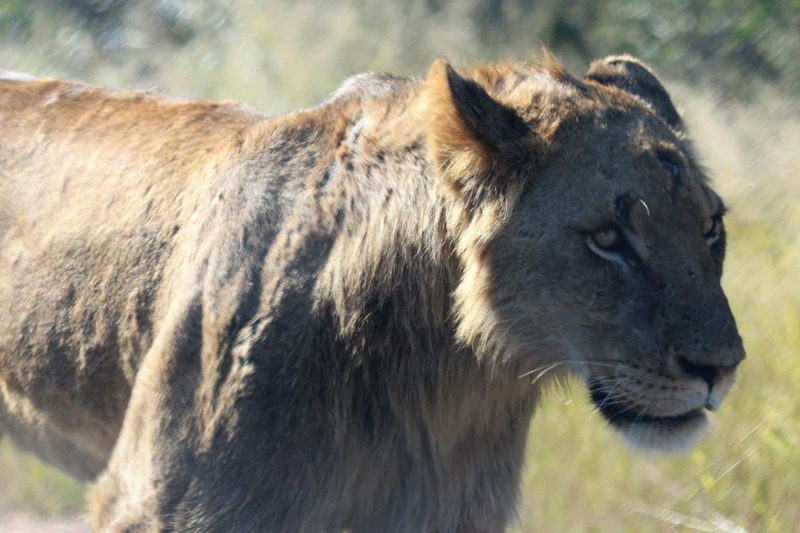 This isn’t the first time a poacher has fallen foul of the local wildlife at Kruger. In February of last year, a poacher went missing. His head was found after his body had been eaten by lions. At first, the park rangers had assumed it was a missing park ranger, but when he turned up alive, it became clear that this was a poacher. This was later confirmed when a loaded rifle was found at the place where lions usually eat. Is this a tragic loss of life or did the poacher get what was coming to him? Let us know what you think in the comments below.